Investment advisory services offered through Investment Advisers, a division of ProEquities, Inc., a Registered Investment Advisor. 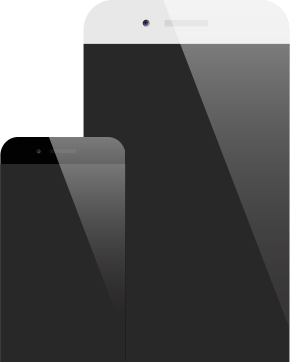 Securities offered through ProEquities, Inc., a registered broker-dealer, and member FINRA and SIPC. 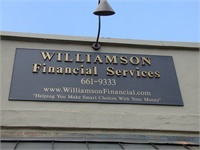 Williamson Financial Services is independent of ProEquities. Freddy Williamson solicits business in Alabama, Florida, Georgia. He maintains licenses for Alabama, Colorado, Florida, Georgia, Louisiana, and Texas. His licenses include Series 6, 7, 63 and 66, and also maintains a life, disability and variable annuity licenses. He is a member of the International Association of Registered Financial Consultants (RFC).